Producer Thomas Gumede has gone global with a new deal.  A multi-year licensing and distribution deal between GRB and BLACK TV, spearheaded by Thomas was announced this week. Thomas told TshisaLIVE this was a historic move and that he’s super excited about it.